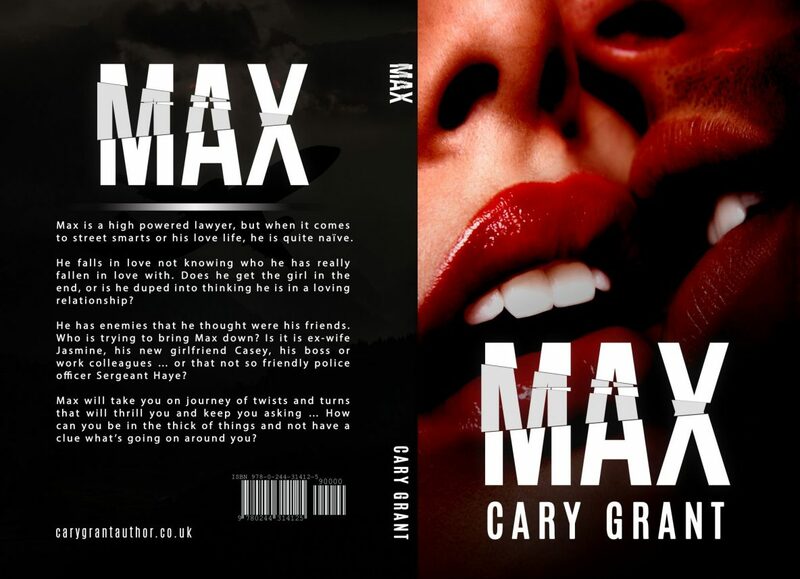 I have once again had the pleasure of working with Cary Grant (the author). He has been hard at work on his latest novel, MAX, which is now available on lulu. The digital version is available for download now. The print version is due for official release in a few months time and we will update you accordingly, after some interior fine tuning. 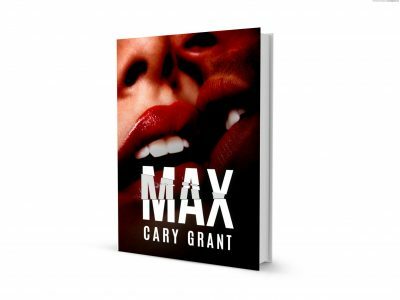 Max is a high powered lawyer, but when it comes to street smarts or his love life, he is quite naïve. He falls in love not knowing who he has really fallen in love with. Does he get the girl in the end, or is he duped into thinking he is in a loving relationship? He has enemies that he thought were his friends. Who is trying to bring Max down? Is it is ex-wife Jasmine, his new girlfriend Casey, his boss or work colleagues … or that not so friendly police officer Sergeant Haye? Max will take you on journey of twists and turns that will thrill you and keep you asking … How can you be in the thick of things and not have a clue what’s going on around you?